Secretary of State Mike Pompeo blasts Britain's Labour Party over its anti-Semitism record, calling it a 'national disgrace'. 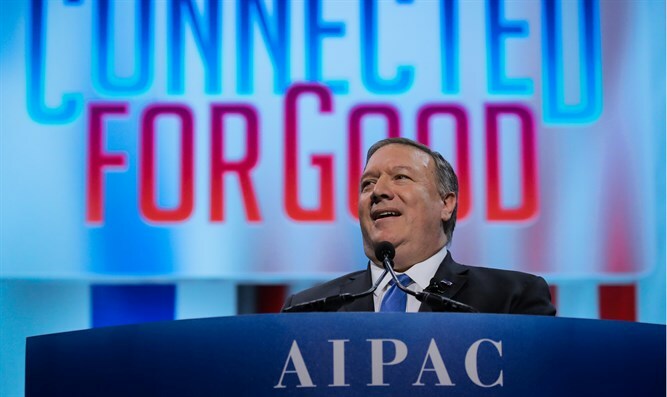 US Secretary of State Mike Pompeo on Monday attacked the British Labour Party's record on anti-Semitism, calling it a "national disgrace", in unusually strong criticism of the close ally's opposition party. The Labour Party made strong gains in Britain's 2017 elections under leader Jeremy Corbyn, a far-left politician and supporter of anti-Israel causes.